Following the record-breaking response to Veganuary, the pro-dairy reprisal has returned, despite last year's failed attempt. 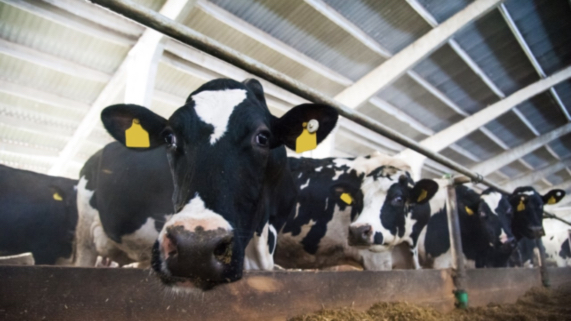 Februdairy, which was described as a 'complete misfire' from Market Analyst Amar Sheth, aims to show dairy production and consumption in a positive way. But the saying dairy is scary is all but too much true, making it nearly impossible to show an industry so inherently cruel in a good light. The truth always prevails. And this is why Februdairy is so unsuccessful, and will most likely continue to backfire on itself until it meets its demise. There is no pretty picture when it comes to dairy, even practices deemed legally acceptable are inhumane - and Februdairy has simply become another way to expose that. Analysis from last year's Februdairy tweets revealed 'Go vegan' and 'vegan' were the top two related hashtags, as vegans used the opportunity to expose the unethical treatment of dairy cows. 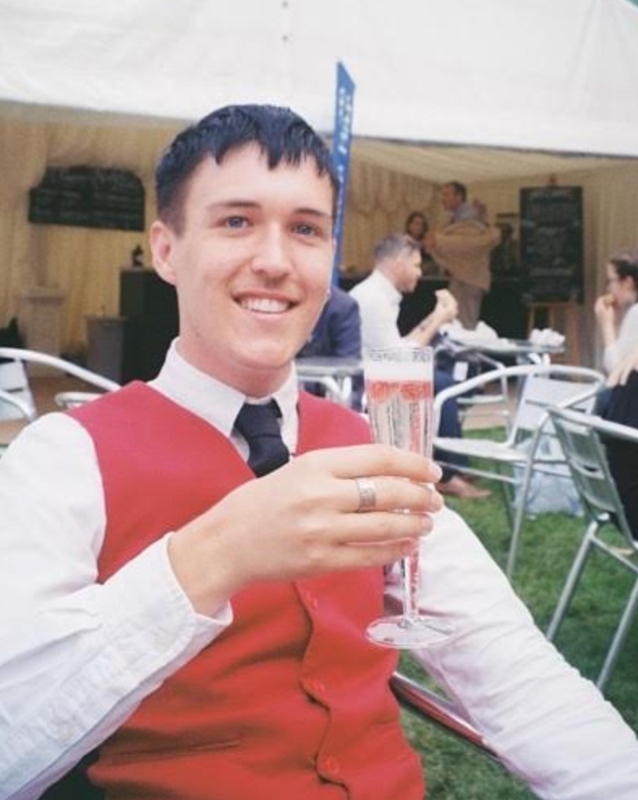 Amar Sheth said: "Using the popular hashtags #Februdairy, #ShoutAboutDairy, #ProudOfDairy, and more, vegans continue to hammer home the message that dairy is simply not needed." And from an environmental point, it doesn't get any better. According to a University of Oxford study, producing a glass of dairy milk results in almost three times the greenhouse gas emissions of any non-dairy milks. 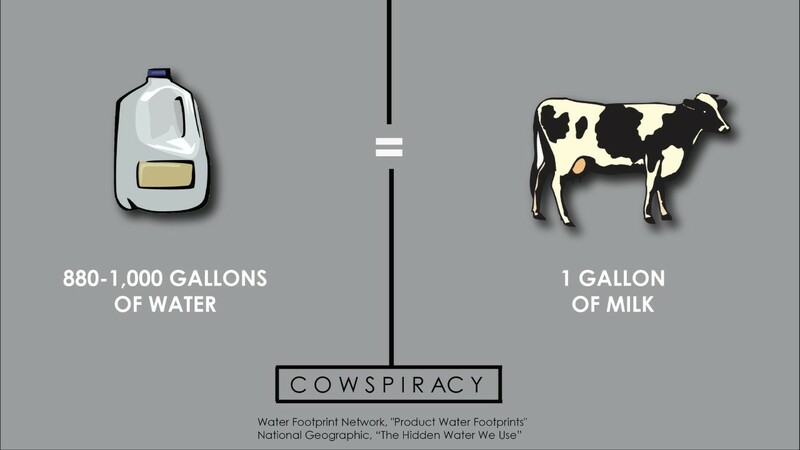 Agriculture is responsible for 80-90 percent of US water consumption, with 2,500 gallons of water needed to produce one pound of beef, and around 1,000 gallons of water required to produce one gallon of milk (Cowspiracy). Michal Gove, the Secretary of State for environment, food, and rural affairs, quote tweeted "It’s #Februadairy!" alongside a video of a farmer drinking a glass of cows milk. Which is worrying, even when you overlook the poor spelling, when 150,000 dairy cows are slaughtered whilst still pregnant in the UK each year - Februdairy is anything but a worthy cause.